While Danny's parents have everything they could wish for in material terms, they are unable to care for their only child. This is where Cathy comes in. 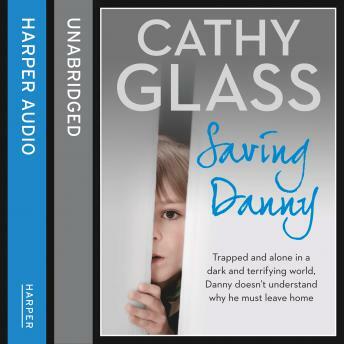 On a cold dark evening Danny finds a place in her home where he can be himself; away from his parents' impatience and frustration. Often in his own little world, six-year-old Danny finds it difficult to communicate, finding solace in his best friend and confidant George - his rabbit. Cathy quickly becomes aware of his obsessively meticulous behaviour in addition to his love of patterns, he sees them everywhere and creates them at any opportunity - in his play and also with his food. She realises that patience is the key to looking after Danny as well as her well-tried strategies for managing children's behaviour.